Offering free WiFi, Anzac Court Motel is located in a peaceful area just 5 minutes’ walk from Takapuna Beach. The property offers laundry facilities and free on-site parking. All rooms are air-conditioned and feature a flat-screen TV with over 50 cable channels. Anzac Court Motel Auckland is 10 minutes’ walk from North Shore Hospital, and 10 minutes' drive from Auckland City Centre. 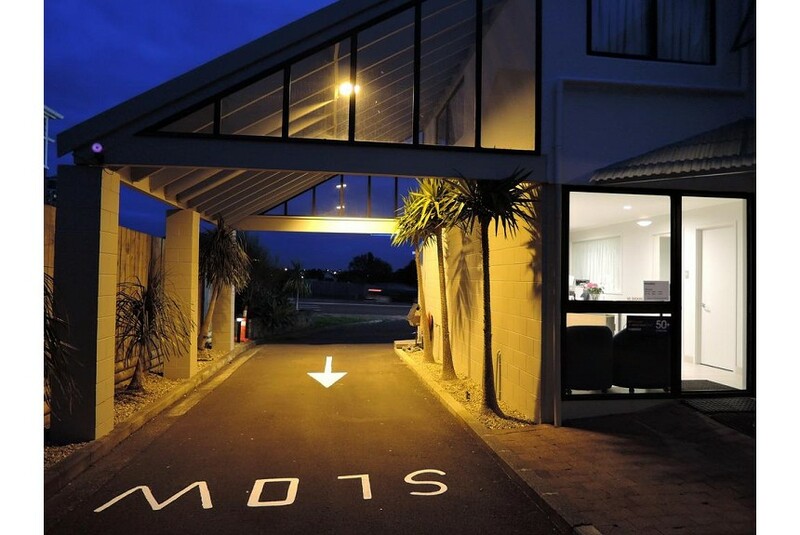 It is 12 minutes' drive from Sky Tower and 30 minutes’ drive from Auckland Airport. Rooms offer a toaster, microwave, and tea and coffee making facilities. Some rooms include a fully equipped kitchen. The private bathroom features a shower and free toiletries. Towels and linen are provided.